Later this month Utah-based contemporary dance and design company NOW-ID brings their fourth major performance, EXODUS, first to Salt Lake City, and then to Copenhagen. This year’s production keeps with the company’s mission of collaboration as well as stretching creative boundaries and genres by partnering with the Danish Music Ensemble Figura and creating a collaboration that pushes the cultural and creative comfort zones of both audience and performers. The work itself becomes a conversation in both intercultural communication as well as artistic communication. 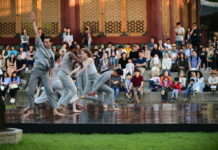 EXODUS will be a 60-minute long multi-disciplinary, multi-cultural work, involving 15 local and international artists, original choreography, opera, music, design, and contemporary dance. The piece features a Libretto by renowned Danish poet Ursula Andkjael Olsen which creates an almost mythological script as the starting point for the production. While the tone is of a familiar-feeling fairy tale, it’s performed mostly in Danish, which will give the American audience the experience of leaving their linguistic comfort zone and requiring that they employ different tools of empathy and understanding. EXODUS, will broadly explore human migration and movement through the abstract lens of its various modes of contemporary performance. The idea of EXODUS is an exploration of the common experience of immigration ranging at one end of the spectrum of moving for opportunity/adventure, to the necessity to relocate due to persecution, poverty, or religious beliefs. And while the production isn’t a direct commentary on the current refugee crisis, it does keep an empathetic eye on the current mass migration from the Middle East and North Africa to Europe. In addition to Klett and Bugge Rasmussen, the performance features heavy-hitting artistic talent from both Europe and at home. Director Rolf Heim received the prestigious Danish theater acknowledgement, the Reumert Prize; Bass-Baritone Jakob Bloch Jespersen is in demand as a concert singer throughout Europe, among his many roles he has played Angelotti in Puccini’s Tosca; composer Peter Bruun received the Danish Arts Foundation’s 3-year grant, the Nordic Council Music Prize, and the Wilhelm composer prize. 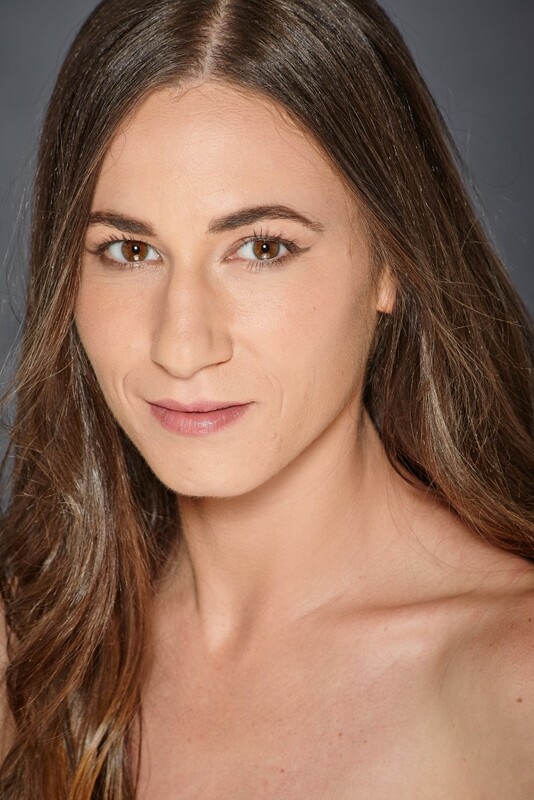 The performance will also feature Utah’s Ballet West Principal Artist Katherine Lawrence and First Soloist Adrian Fry; as well as Ririe-Woodbury alum Tara McArthur. 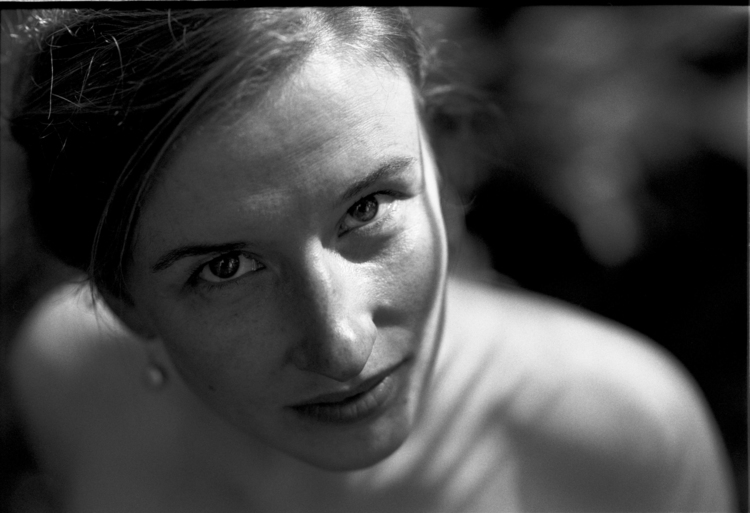 Amie Tullius is a fiction writer, art writer, and essayist. Her work has been widely published in Utah, as well as in GOOD Magazine and a smattering of Western regional publications. Her artist books have shown in Salt Lake and San Francisco, and she has an exuberant curatorial streak that leads her to do things like organize peripatetic literary magazines that she sends traveling the country via Amtrak. She is in the finishing stages of a picture book, a modern scientific creation story that is a very simple telling of the current understanding of the formation of the Universe.